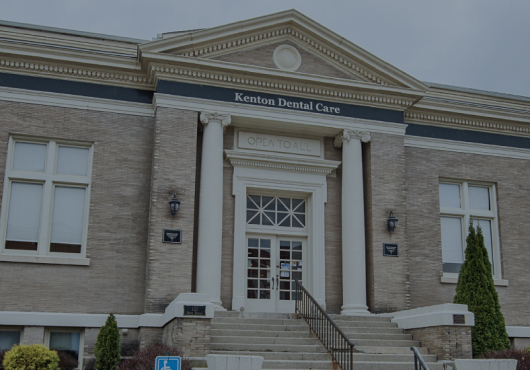 Orthodontic emergencies are rare, but you can rest assured that our team at Kenton Dental Care will be here for you if one occurs. 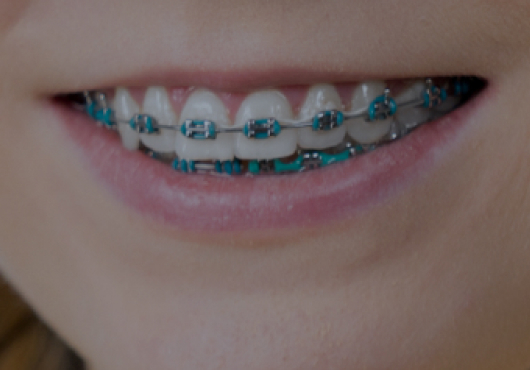 If you experience severe pain or if you notice something wrong with your braces, call us right away so we can book an appointment as soon as possible. If it’s outside of our working hours, call our emergency number so an on-call professional can assist you immediately. 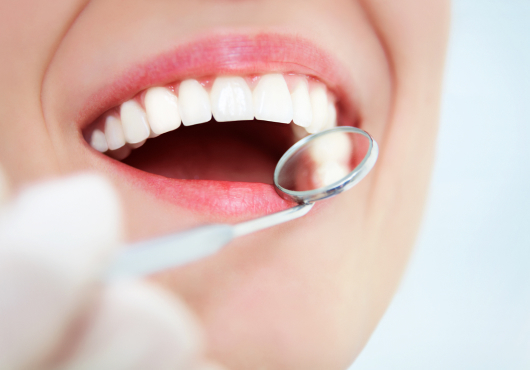 Sometimes a patient will attempt to fix their own orthodontic problems temporarily. But it’s important to contact us right away, as using a damaged appliance can jeopardize your treatment plan. Read on to learn about common orthodontic emergencies and how to handle them. If you feel your bracket coming loose but the wire is still attached, leave it where it is and use wax to minimize your discomfort. If you can easily remove the bracket, store it in an envelope and bring it to your appointment so we can reattach it. If a wire in your braces comes loose, use a pair of tweezers or needle-nosed pliers to get it back in place. You can use floss to tie the wire to your bracket — if this isn’t comfortable, you can use a small fingernail clipper to secure the wire behind the last tooth it’s still fastened too. If the end of the wire is sharp, cover it with soft wax. A wire that’s poking your gums can be very painful. While you’re waiting for your appointment, you can use a pencil eraser to push the wire down or use soft wax to prevent it from poking you.